The ultimate direct transfer facility for international shipping. 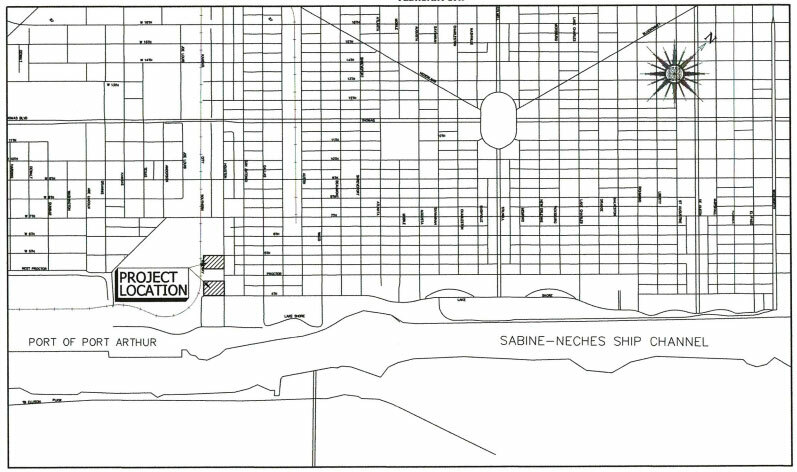 The Port of Port Arthur completed in the year 2000 an expansion that included all the operating features demanded by the maritime industry. Less than two hours from sea to transit, the Port of Port Arthur is North America’s ultimate direct transfer facility positioned on the Gulf of Mexico to competitively handle any type of commodity. 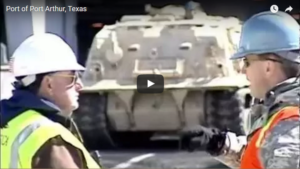 General information video featuring some of our many capabilities. 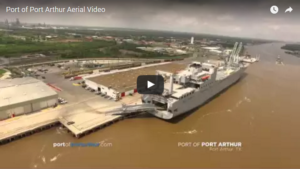 Get a bird's-eye view of the Port of Port Arthur featuring some of our newest features.